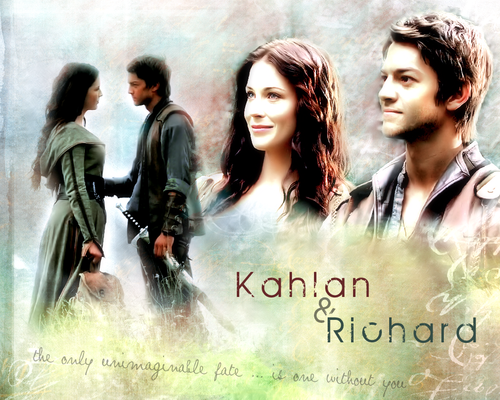 richard and Kahlan >> Legebd Of The Seeker. . HD Wallpaper and background images in the TV Couples club tagged: legend of the seeker richard kahlan. 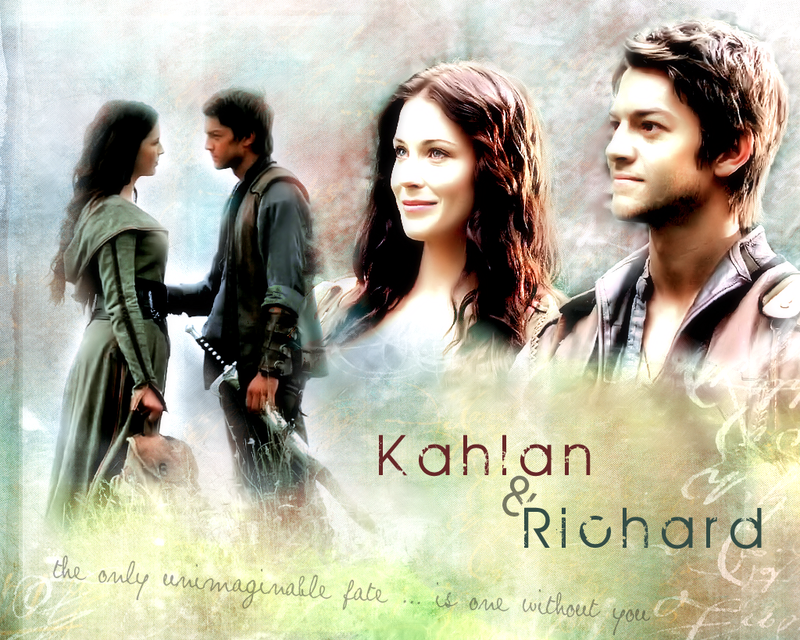 This TV Couples fan art might contain portret, headshot, and close-up.